If you suffer from Electromagnetic Sensitivity you need this CD to help your body heal. Quite an impressive list isn’t it. And more often than not, when you tell your doctor about how you are feeling and try to link it to EMS, your doctor may give you a strange look and start thinking about all the hypocondriacs that come into the office. So if you do have EMS, what can you do about it? 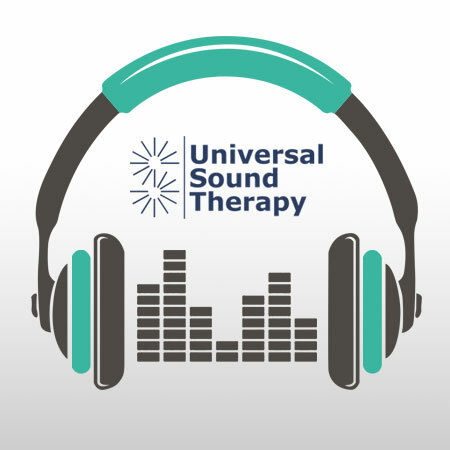 Universal Sound Therapy has developed a sound therapy healing session specifically for EMS. This CD is designed to help you help your body heal and recover from the effects of EMS. The good news is that you don’t have to suffer any longer, there is help that is available. Many of our customers pair our EMS CD with one of our other CD’s that match their main area of concern, such as Fibromyalgia, Tinnitus or Anxiety. In combination those CD’s are combating the overall effects of EMS and working directly on their major ailment. Universal Sound Therapy is dedicated to helping your body heal itself and get back to it’s normal healthy state. With our 90 day money back guarantee, you have nothing to lose and everything to gain. Give our Universal Sound Therapy CD on Electromagnetic Sensitivity a try, help your body heal.